Businesses, specially corporations, often need to disseminate information to a large number of persons in connection with a new policy or changes in existing ones. Calling up a company-wide meeting would be out of the question, and simply leaving it to individual department heads would take too much time. Thus, new policies and procedures in a business are usually made known through the communication tool of a company memo. 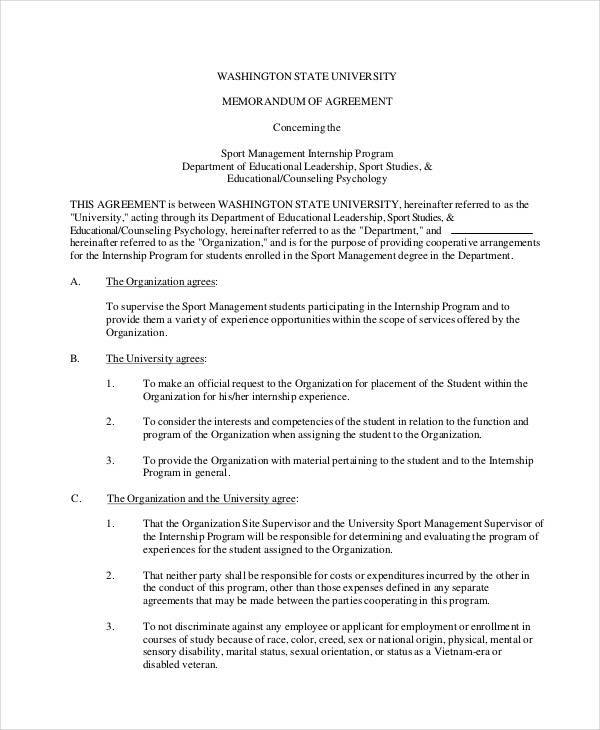 When it pertains to management issues specifically, what you want is a management memo. 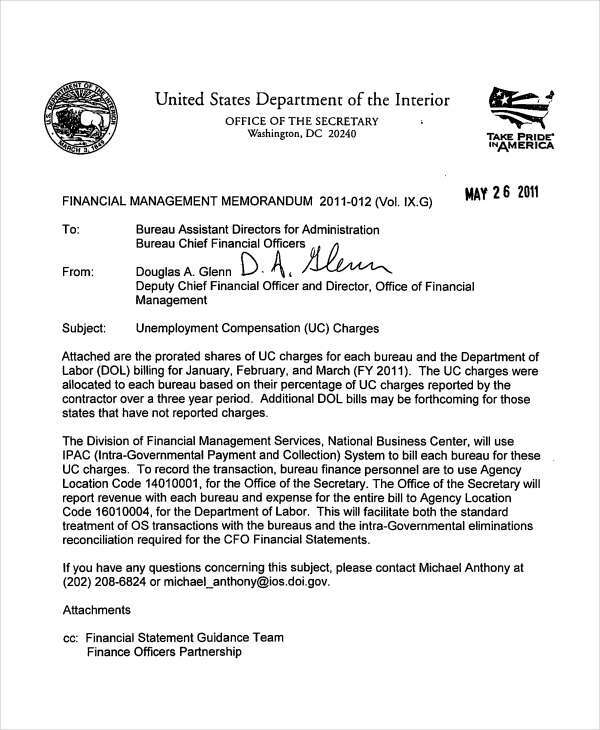 These, like legal memos, are used in law offices in depicting case information. 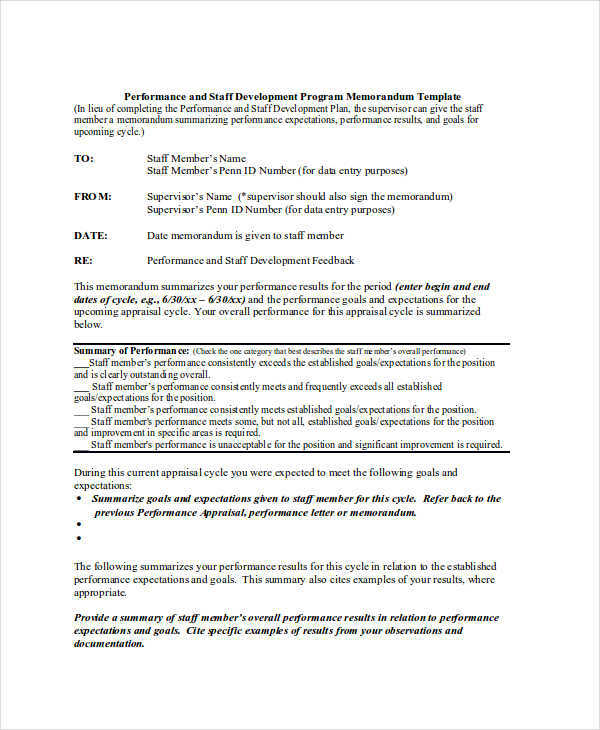 What Is a Management Memo? 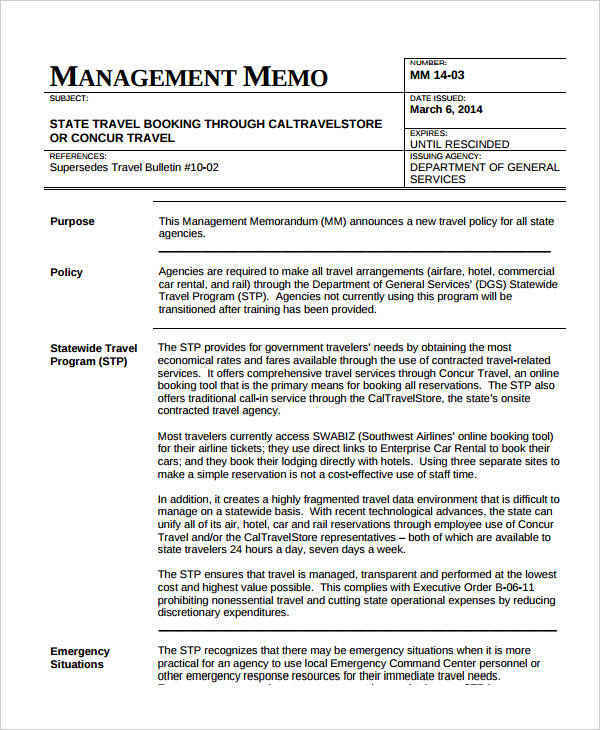 A management memo is a short document intended to provide information regarding a new policy, an event, or certain initiatives within a company. 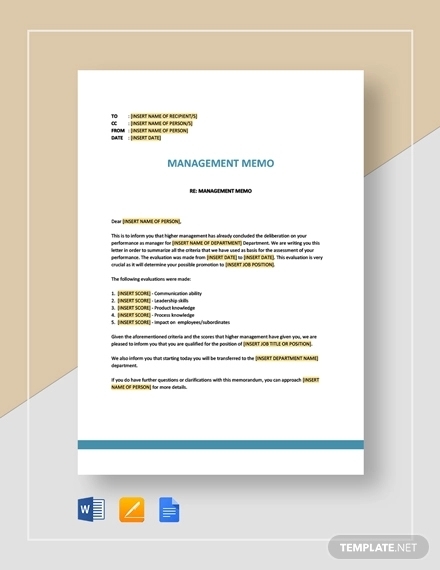 Management memos are usually given to heads of departments for them to process and perhaps to pass on or educate their subordinates on the subject matter. What this is is basically a type of professional memo. 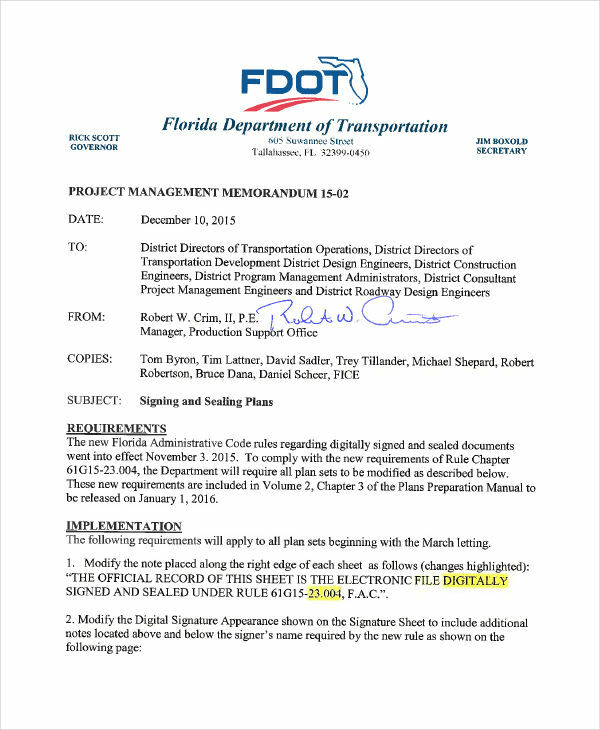 Example memos to give you a better idea are available here and elsewhere on site. For additional reference in making a memo, be sure to click on the respective download link button of the sample to gain access to the file. What Makes a Good Management Memo? 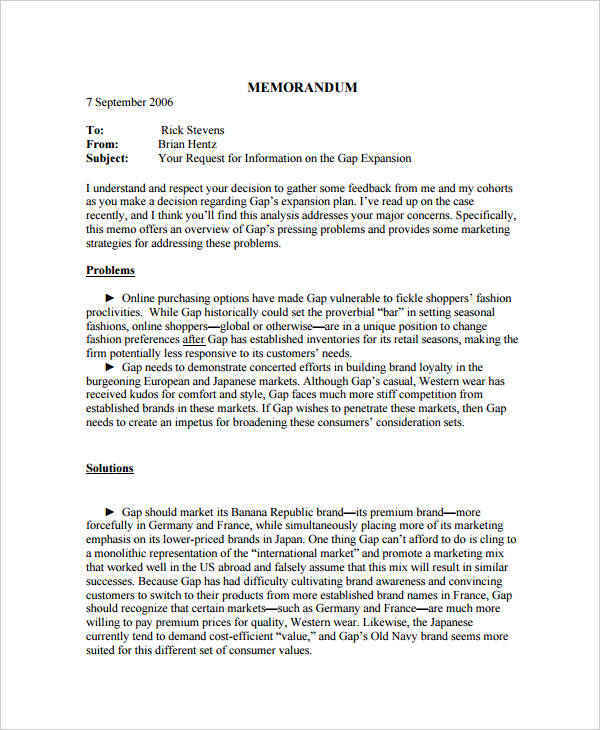 A good management memo should, in every purpose, say why the memo is being written. It should convey what the issue or problem is about or detail important information regarding a policy or change. Decisions pertaining to an issue should be clear and the steps have to be precisely outlined in dealing or solving the issue. Course of action is stated in an orderly manner and corresponding responsibilities assigned. 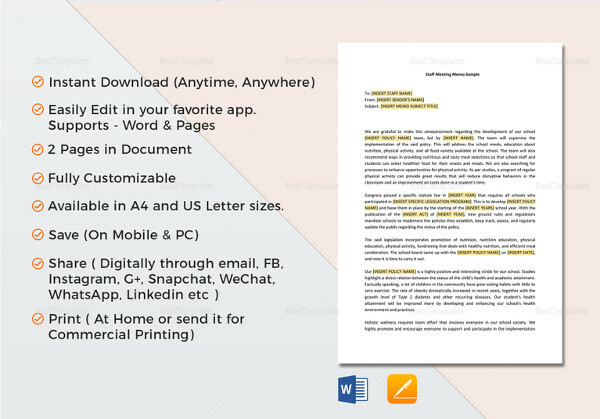 Refer to any of these PDF memo examples and other employee-related memos when making a memo, and you can’t go wrong. Just click on the download link under the sample to get full and free access to the files. Be explicit in who the memo is for. Send it only to those who require it, on a need-to-know basis. Based on the content, it may be a confidential memo. Develop a powerful subject heading in order to catch the attention of the recipients as due. The first sentence should hold the summary and purpose of the memo. This determines if a recipient will continue to read the memo in its entirety of just put it next to the million other items on their desk. Always keep it short and precise. By highlighting key points, recipients get the information and digest that information faster. Explain the next steps to take in compliance to the memo and the objectives set by the memo. Deadlines in completing the tasks set must also be present to provide urgency to the task. Additional information such as contact information should be provided in case of any follow-up questions regarding the memo. 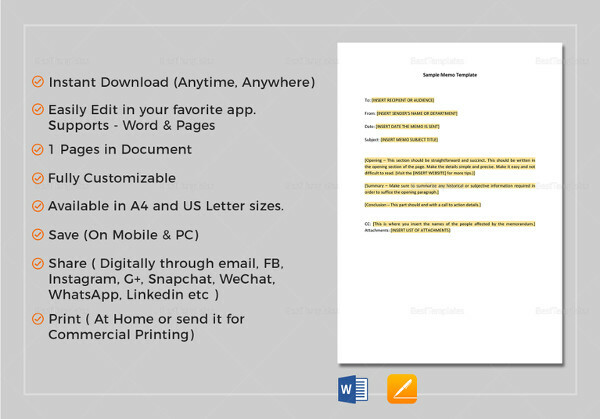 Related to management memos, executive memos are another type of professional document you can learn from.